TPB Back Issue Classics Episode 57 is here! 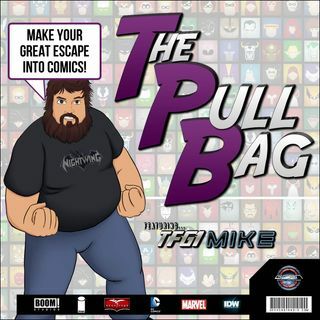 Mike and Dan delve into a new comic series to The Pull Bag. We are talking about Image Comics's i Hate Fairyland #1 and #2! Listen in to hear what we think of the writing, art, the story so far, and more! All here inside The Pull Bag! Make Your Great Escape Into Comics!